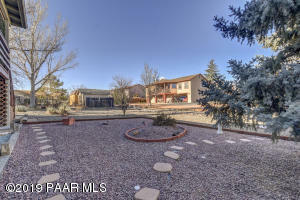 Wonderful custom built home that has been beautifully maintained. 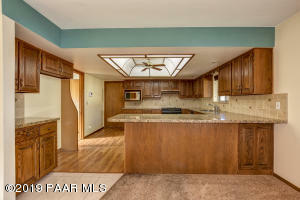 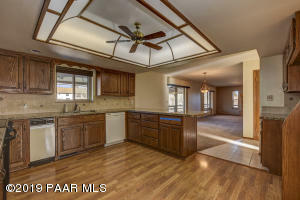 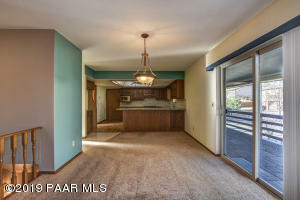 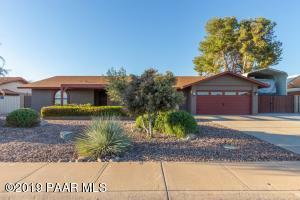 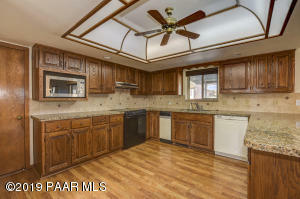 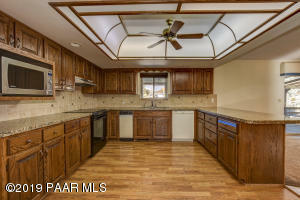 This home has a wonderful kitchen with granite countertops and lots of light. 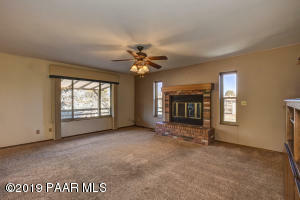 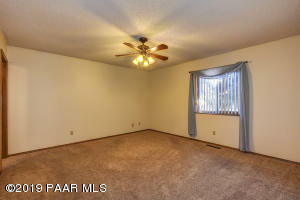 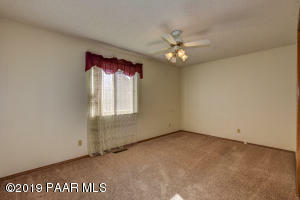 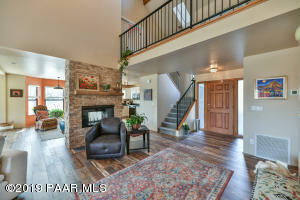 The living room has a fantastic brick fireplace, and offers a very cozy/warm look. 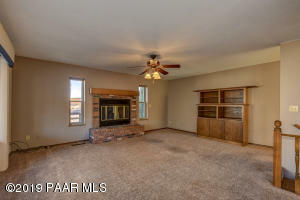 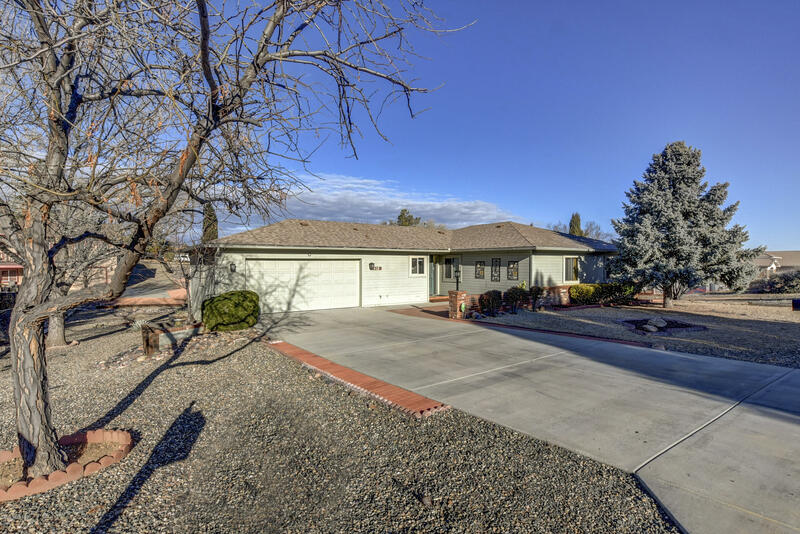 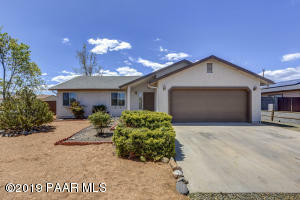 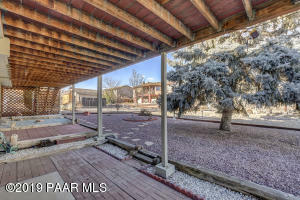 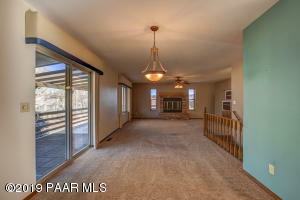 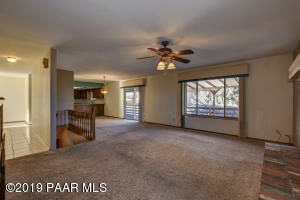 The home offers complete main level living with all 3 bedrooms on the main floor. 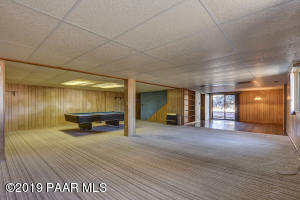 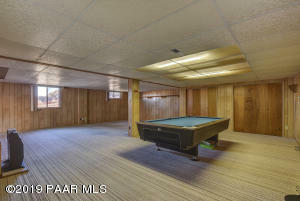 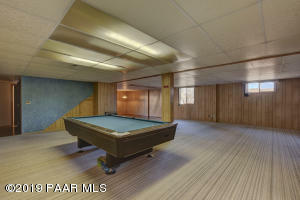 There is an ideal game/family/hobby room on the lower level. 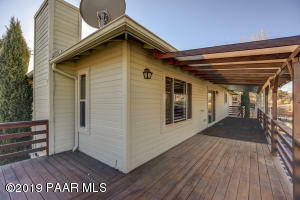 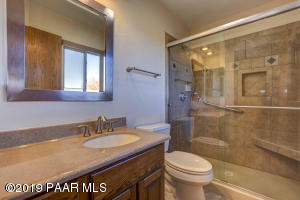 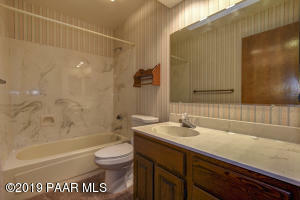 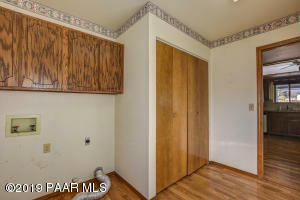 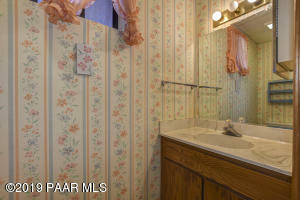 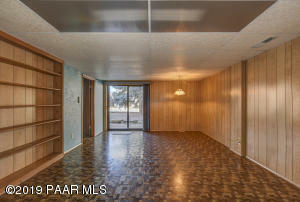 There is also a 1/2 bath on the lower level. 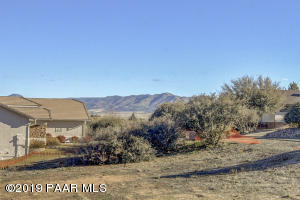 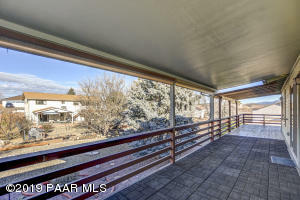 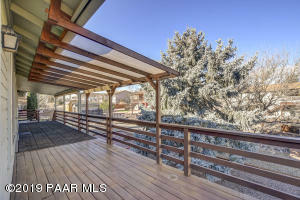 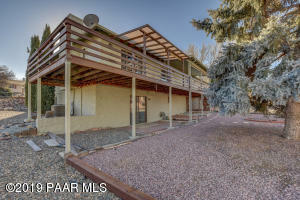 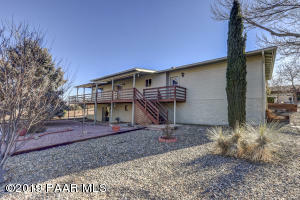 The home has a wrap around deck to enjoy the wonderful mountain views. 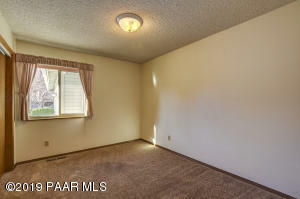 The windows are approx 2 years old, as well as the hvac system. 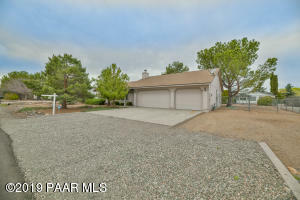 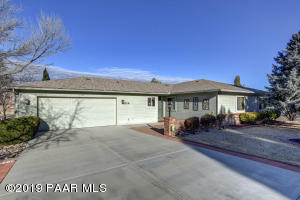 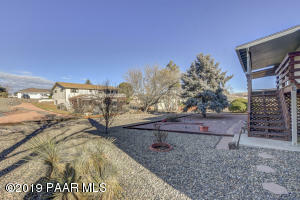 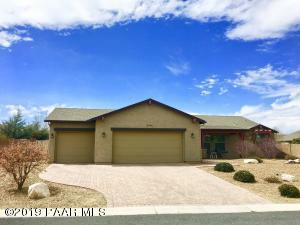 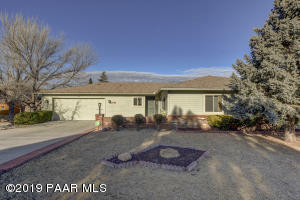 The home is located on a quiet street and is in a neighborhood of nice homes.